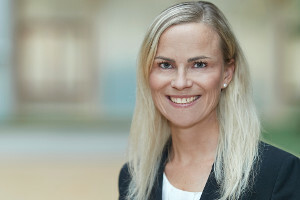 Dr. Christina Schroeter studied law in Cologne and has been a lawyer since 2008. She acquired her Master of Law (LL.M.) in international commercial law in Aberdeen (Scotland) and did her legal clerkship in international law firms in Cologne and Atlanta. 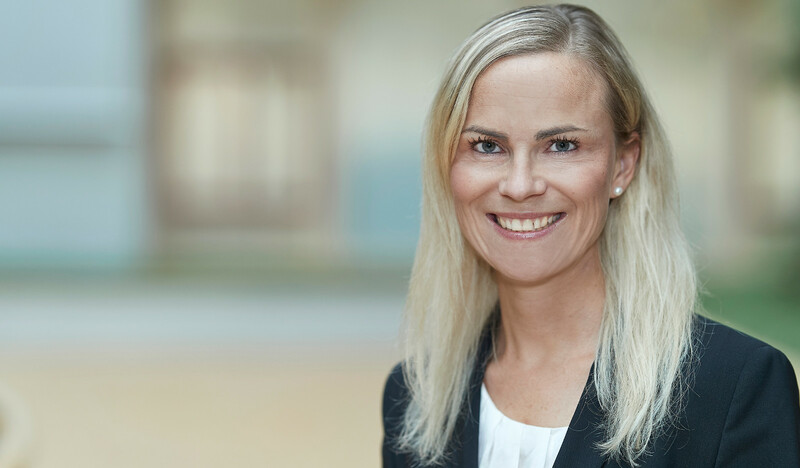 Dr. Christina Schroeter has over ten years of experience in corporate law and M&A working in national and international law firms. She is a member in a renowned society for business and corporate law.